The Asian Games, or the Asiad, is the second largest multi-sport event after the Olympic Games. Countries of Asia participate in this tournament, held every four years, to show their skill and engage in friendly competitions with the other countries of Asia. 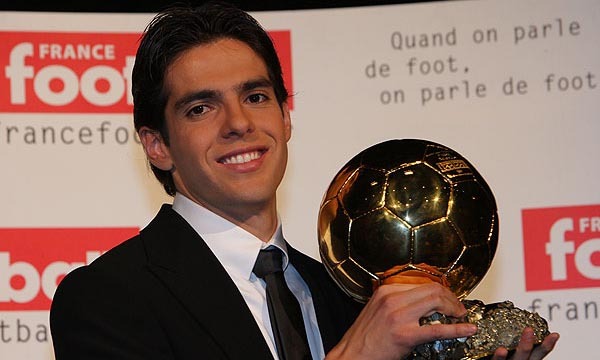 As a result, it can be called the greatest meet of the best players from Asia. So far, forty-six nations have participated in the Asian Games, including Israel who last participated in the year 1974, after which the country was excluded from the Games. The most recent Asian Games was held from 19th September to 4th October, 2014, in Incheon, South Korea. Let us look at the Top 10 Countries at 2014 Asian Games. 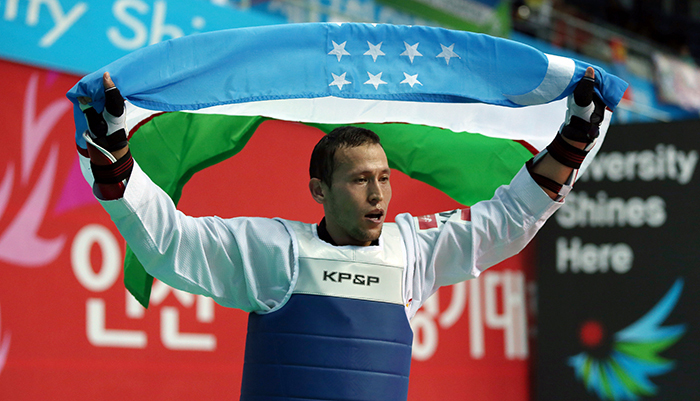 A total of 291 competitors from Uzbekistan participated at the 2014 Incheon Asian Games in various events. The Republic of Uzbekistan won a total of 44 medals out of which 9 are gold medals, 14 are silver medals and 21 are bronze medals. They won a total of 7 medals in Athletics, which included 2 gold medals, 2 silver medals and 3 bronze medals. Uzbekistan obtained a total of 7 medals in various events of wrestling which included 3 gold medal, 1 silver medal and 3 bronze medals. In various events of Canoe sprint, Uzbekistan achieved a total of 5 medals which included 2 gold medals, 1 silver medal and 2 bronze medals. Uzbekistan also got a total of 5 medals each at Gymnastics and Judo, 4 medals each at Taekwondo and Boxing, and 3 medals each at Weightlifting and Karate. Uzbekistan is in the 10th place in the list of Top 10 Countries at 2014 Asian Games. A total of 291 competitors from Chinese Taipei participated at the 2014 Incheon Asian Games in various events. Chinese Taipei won a total of 42 medals out of which 6 are gold medals, 12 are silver medals and 24 are bronze medals. They got a total of 7 medals in Taekwondo, which included 1 gold medal, 2 silver medals and 4 bronze medals. Chinese Taipei won a total of 10 medals in various events of Tennis, which included 1 gold medal, 4 silver medals and 5 bronze medals. 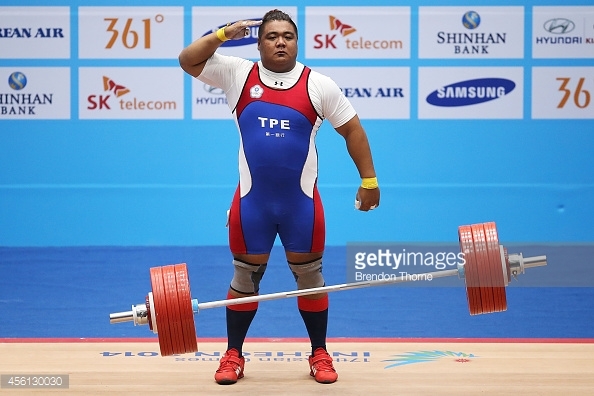 In various events of Weightlifting, Chinese Taipei received a total of 4 medals which included 2 gold medals and 2 bronze medals but no silver medals. Chinese Taipei also achieved a total of 4 medals each at Cycling and Canoeing, 3 medals each at Karate and Golf, 2 medals each at Badminton, Bowling and Archery. Chinese Taipei is in the 9th place in the list of Top 10 Countries at 2014 Asian Games. A total of 515 competitors from India participated at the 2014 Incheon Asian Games in various events. The Republic of India won a total of 57 medals out of which 11 are gold medals, 10 are silver medals and 36 are bronze medals. They gained a total of 13 medals in Athletics, which included 2 gold medals, 4 silver medals and 7 bronze medals. India received a total of 9 medals in various events of shooting which included 1 gold medal, 1 silver medal and 7 bronze medals. In various events of Tennis, India achieved a total of 5 medals which included 1 gold medal, 1 silver medal and 3 bronze medals. 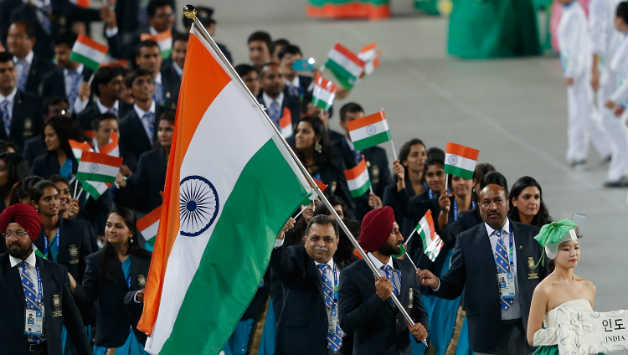 India also obtained a total of 5 medals each at Wrestling and Boxing, 4 medals each at Squash and Archery, 3 medals in Rowing and 2 medals each at Kabaddi, Wushu and Hockey. India is in the 8th place in the list of Top 10 Countries at 2014 Asian Games. 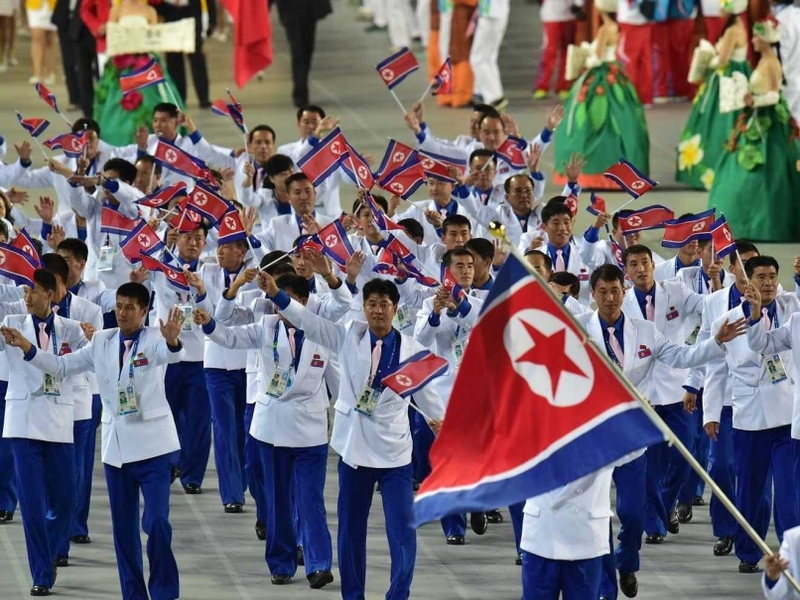 A total of 150 competitors from North Korea participated at the 2014 Incheon Asian Games in various events. The Democratic People’s Republic of Korea won a total of 36 medals out of which 11 are gold medals, 11 are silver medals and 14 are bronze medals. 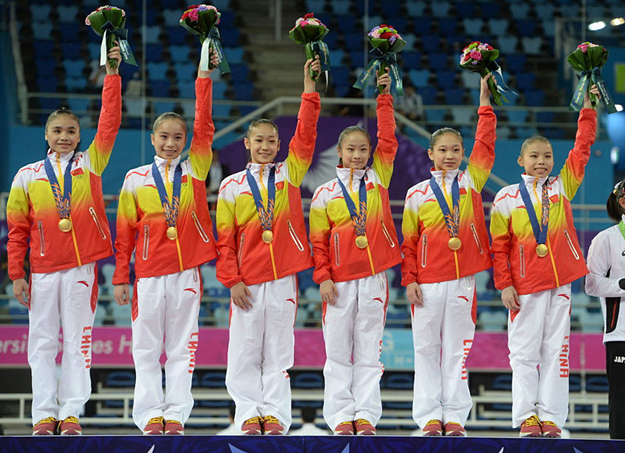 They received a total of 9 medals in Weightlifting, which included 4 gold medal, 3 silver medals and 2 bronze medals. North Korea got a total of 5 medals in various events of shooting, which included 1 gold medal, 3 silver medals and 1 bronze medal. In various events of Gymnastics, North Korea won a total of 4 medals which included 2 gold medals, 1 silver medal and 1 bronze medal. North Korea also achieved a total of 5 medals in Judo, 3 medals each at Table Tennis, Wrestling and Diving, and 2 medals in Football. North Korea is in the 7th place in the list of Top 10 Countries at 2014 Asian Games. A total of 518 competitors from Thailand participated at the 2014 Incheon Asian Games in various events. Kingdom of Thailand won a total of 47 medals out of which 12 are gold medals, 7 are silver medals and 28 are bronze medals. They got a total of 9 medals in Sailing, which included 1 gold medal, 2 silver medals and 6 bronze medals. Thailand got a total of 6 medals in various events of Taekwondo, which included 1 gold medal, 1 silver medal and 4 bronze medals. In various events of Golf, Thailand got a total of 4 medals which included 1 gold medal, 1 silver medal and 2 bronze medals. Thailand also achieved a total of 4 medals in Sepaktakraw, 3 medals each at Weightlifting, Shooting, Bowling and Tennis, and 2 medals each at Cycling, Boxing and Rowing. 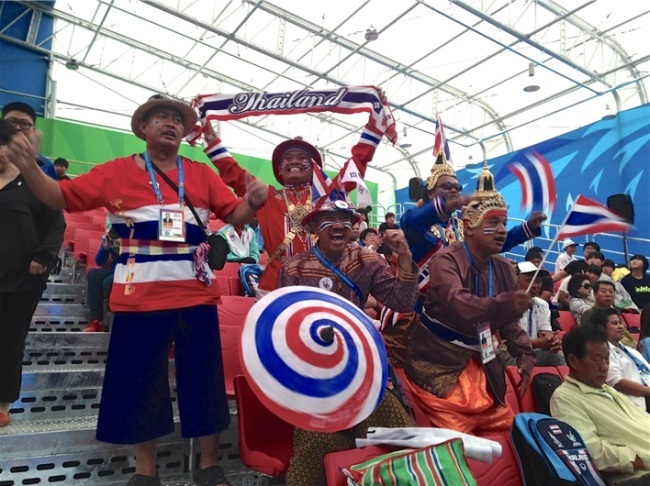 Thailand is in the 6th place in the list of Top 10 Countries at 2014 Asian Games. 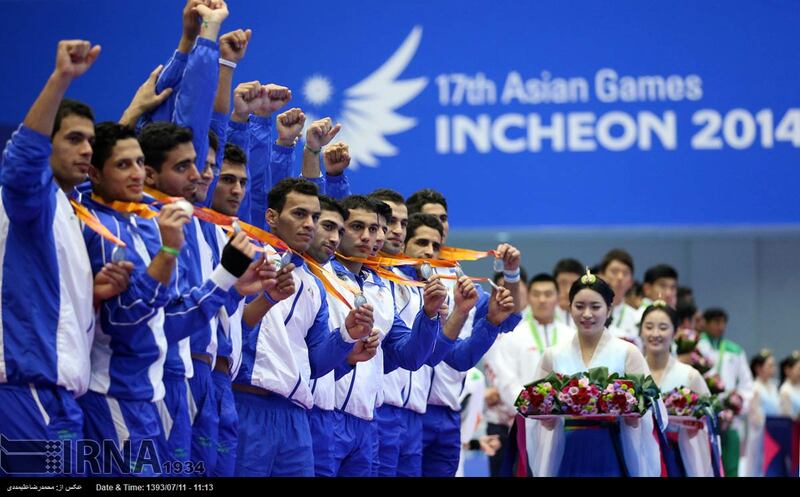 A total of 282 competitors from Iran participated at the 2014 Incheon Asian Games in various events. The Islamic Republic of Iran won a total of 57 medals out of which 21 are gold medals, 18 are silver medals and 18 are bronze medals. They achieved a total of 12 medals in wrestling which included 6 gold medals, 1 silver medal and 5 bronze medals. Iran gained a total of 7 medals in various events of Taekwondo, which included 4 gold medals, 2 silver medals and 1 bronze medal. In various events of Wushu, Iran received a total of 4 medals which included 1 gold medal, 2 silver medals and 1 bronze medal. Iran also obtained a total of 5 medals in Karate, 4 medals each at Canoeing-Sprint and Rowing, and 3 medals each shooting and Boxing. Iran is in the 5th place in the list of Top 10 Countries at 2014 Asian Games. 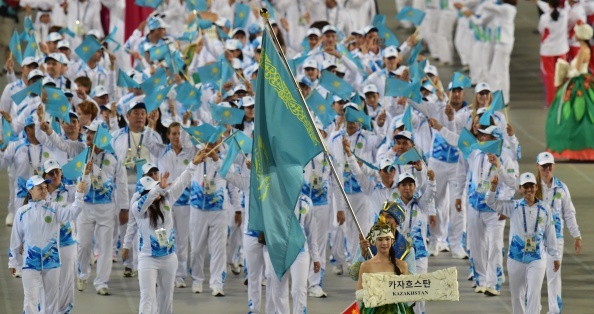 A total of 415 competitors from Kazakhstan participated at the 2014 Incheon Asian Games in various events. Republic of Kazakhstan won a total of 84 medals out of which 28 are gold medals, 23 are silver medals and 33 are bronze medals. They achieved a total of 10 medals in Boxing which included 6 gold medals, 2 silver medals and 2 bronze medals. Kazakhstan received a total of 10 medals in various events of Canoeing, which included 5 gold medals, 3 silver medals and 2 bronze medals. In various events of Wrestling, Kazakhstan gained a total of 10 medals which included 1 gold medal, 4 silver medals and 5 bronze medals. Kazakhstan also won a total of 7 medals each in Shooting and Swimming, 6 medals each at Karate, Rowing and Athletics and 4 medals in Weightlifting. Kazakhstan is in the 4th place in the list of Top 10 Countries at 2014 Asian Games. A total of 718 competitors from Japan participated at the 2014 Incheon Asian Games in various events. 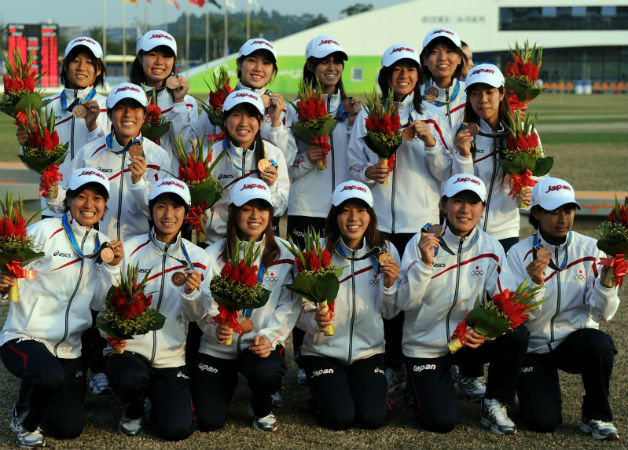 Japan won a total of 200 medals out of which 47 are gold medals, 76 are silver medals and 87 are bronze medals. They achieved a total of 23 medals in Athletics, which included 3 gold medals, 12 silver medals and 8 bronze medals. Japan got a total of 45 medals in various events of Swimming, which included 12 gold medals, 20 silver medals and 13 bronze medals. In various events of Gymnastics, Japan received a total of 12 medals which included 4 gold medals, 3 silver medals and 5 bronze medals. Japan also obtained a total of 15 medals in Judo, 11 medals in Wrestling, 9 medals in Cycling, 7 medals in Karate and 5 medals each at Equestrian, Fencing and Triathlon. Japan is in the 3rd place in the list of Top 10 Countries at 2014 Asian Games. A total of 833 competitors from South Korea participated at the 2014 Incheon Asian Games in various events. The Republic of Korea won a total of 234 medals out of which 79 are gold medals, 71 are silver medals and 84 are bronze medals. They achieved a total of 27 medals in shooting which included 8 gold medals, 11 silver medals and 8 bronze medals. South Korea obtained a total of 17 medals in various events of Fencing, which included 8 gold medals, 6 silver medals and 3 bronze medals. In various events of Judo, South Korea received a total of 15 medals which included 5 gold medals, 2 silver medals and 8 bronze medals. South Korea also won a total of 14 medals in Bowling, 12 medals each in Soft tennis and Wrestling, 10 medals each at Taekwondo and Athletics and 9 medals in Archery. South Korea is in the 2nd place in the list of Top 10 Countries at 2014 Asian Games. 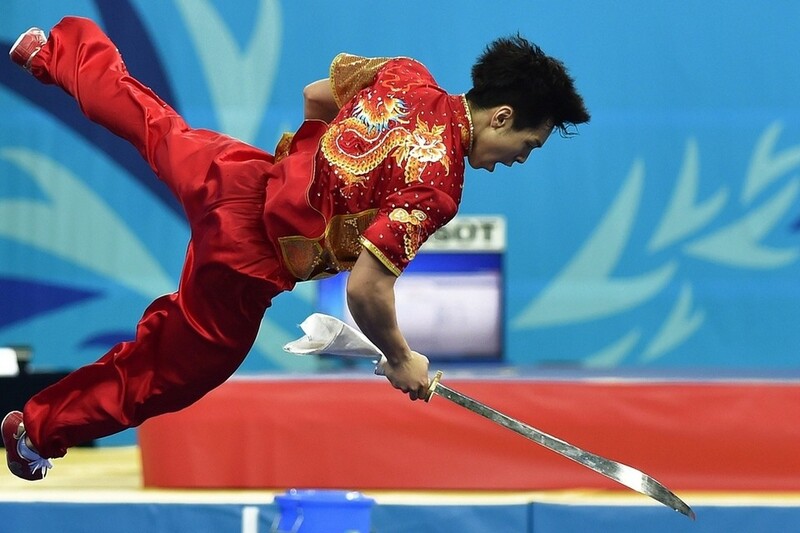 A total of 894 competitors from China participated at the 2014 Incheon Asian Games in various events. People’s Republic of China won a total of 342 medals out of which 151 are gold medals, 108 are silver medals and 83 are bronze medals. They gained a total of 39 medals in Athletics which included 15 gold medals, 13 silver medals and 11 bronze medals. China obtained a total of 50 medals in various events of shooting, which included 27 gold medals, 17 silver medals and 6 bronze medals. In various events of swimming, China received a total of 45 medals which included 22 gold medals, 12 silver medals and 11 bronze medals. China also achieved a total of 10 medals in Canoeing, Table Tennis and Rowing, 19 medals in Gymnastics, 16 medals each at Cycling and Diving, 14 medals in Weightlifting and 12 medals in Fencing. China is in the top place in the list of Top 10 Countries at 2014 Asian Games. The next Asian Games, to be held in 2018, will be hosted by Indonesia. Jakarta, the capital of Indonesia, will be the main host of the event, while Bandung and Palembang will be the supporting hosts. Will the countries manage to maintain their position in the top 10, or will there be new names in the list? Only time will tell. 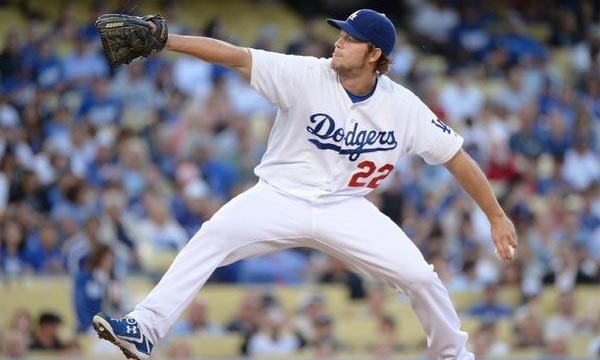 Till then, sports fanatics will have to just wait.